Lets cut to the chase, no one can have enough shirts, especially when they are as beautiful and smart as this blouse. 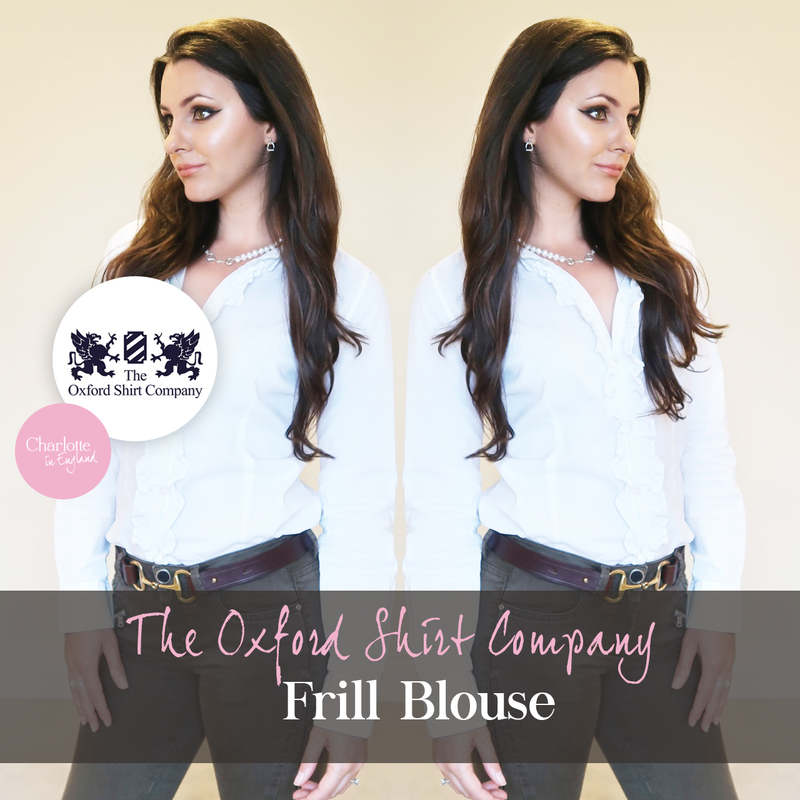 And I just love this frill blouse from Oxford Shirt Co, so much! 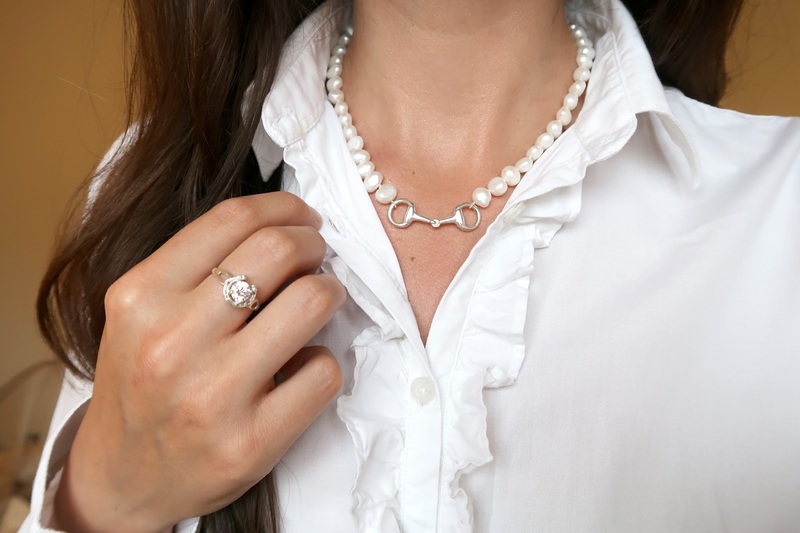 Worn with pearls this creates such a dignified and classic look. This has nothing to do with my obsession with frilly shirts by the way, OK well, it does slightly - I'll be covering my obsession in another post! 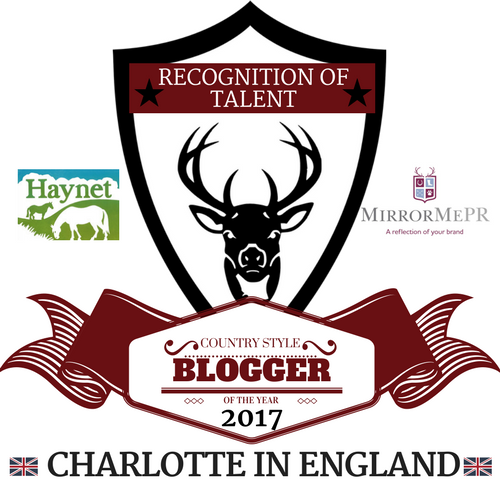 ""The family-owned Oxford Shirt Company is proud to be one of the country’s largest independent country apparel retailers." 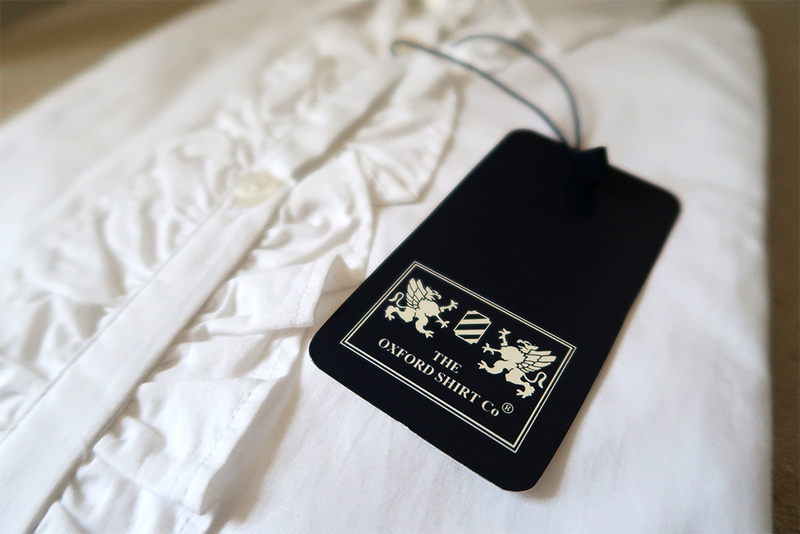 Who are The Oxford Shirt Company? 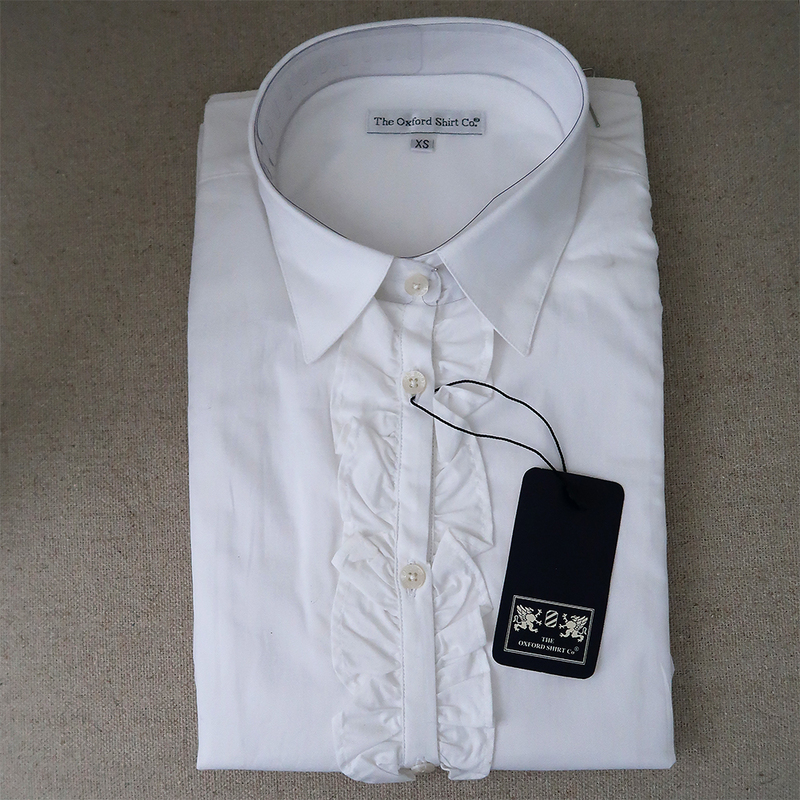 "The Oxford Shirt Company started out over 30 years ago in a small shop on the high street selling knitwear. 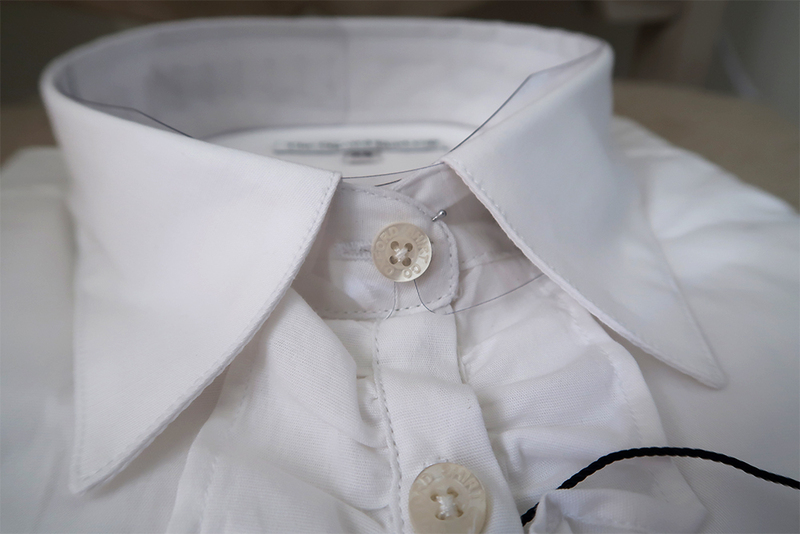 We offer a comprehensive range of shirts, fashion and outdoor clothing, for both men and women. 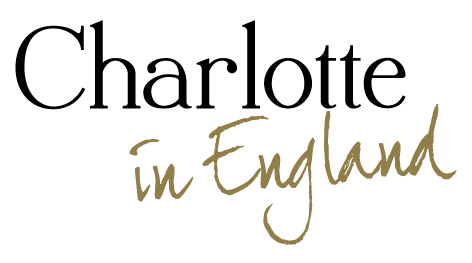 Browse the Collection at our flagship store on the picturesque High Street in Burford, Oxfordshire, or at our sister store in Chipping Campden, or for the ultimate convenience, online here on our new website. 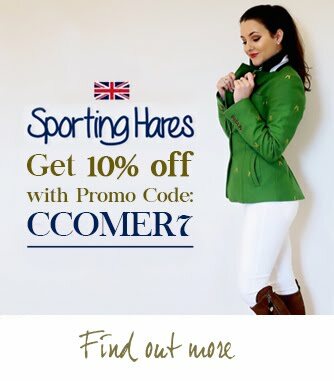 As the leading retailer of exclusive fashion in the Cotswolds, we offer the largest selection of clothing and accessories, offering over 30 different traditional and contemporary brands including Barbour, Dubarry of Ireland, Liberty of London, Crew Clothing, Gant, House of Bruar and Musto, as well as our own collections for men, women and children, and our own line of accessories." "An on-trend sophisticated shirt for a feminine, elegant lady"
The smidgen of elastic gives the shirt a more fitted appearance. Being as the gorgeous frills take center stage the rest of the blouse is kept simple. 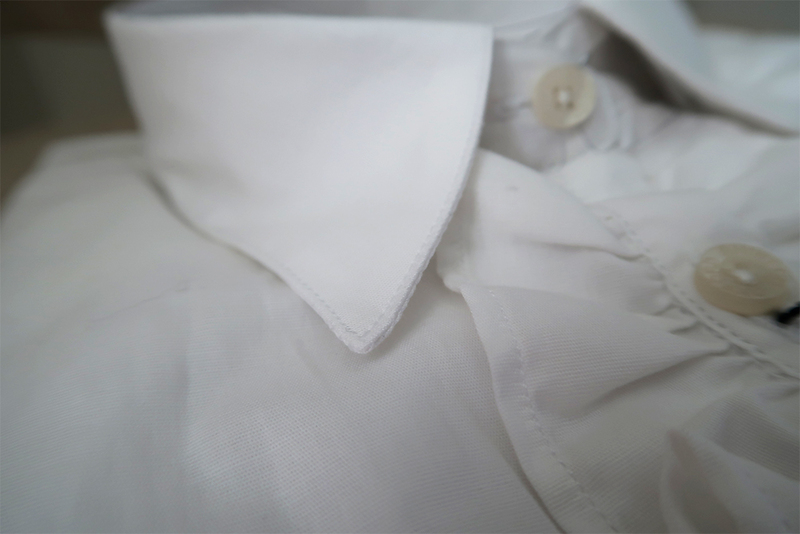 Therefore the frills are only featured down the center of the blouse and not on the collar or cuffs. 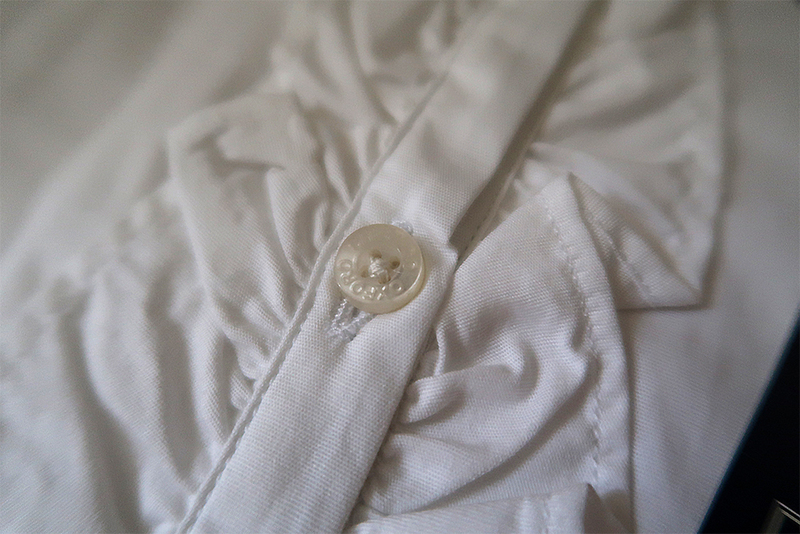 The buttons are white with, 'Oxford Shirt Co' stamped on them. A thoughtful finishing touch. I just love the way this shirt hugs you in all the right places. I was a bit unsure what size to get because S/M/L sizes can sometimes be a bit hit and miss but their handy size chart was great, I got the old measuring tape out and I am happy to say the chart it bang on. A tailored shirt can take you anywhere. Not just to work or a job interview (it has been many years since I've had one of those!) 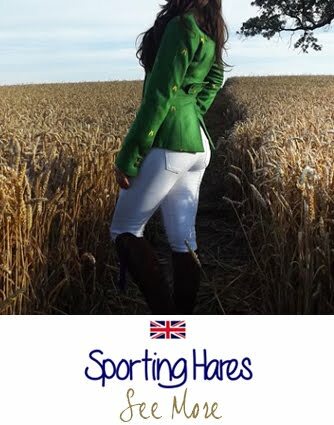 but they're also perfect when dressed up for a date night or even dressed down with jeans and sunglasses (have you seen the new Sporting Hares sunglasses yet? 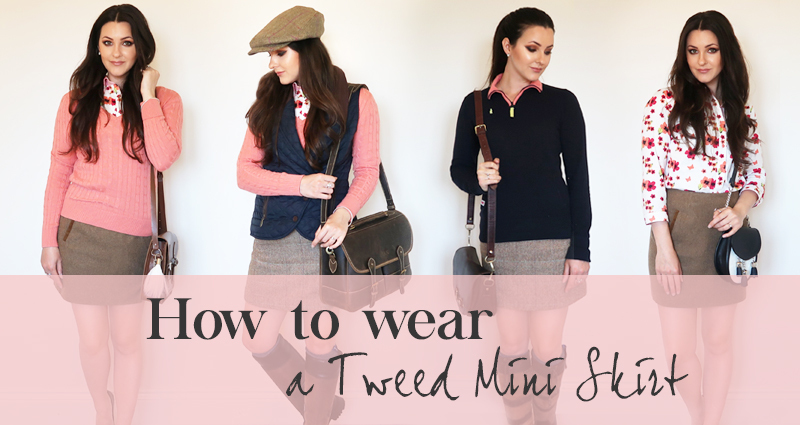 Take a peek HERE) for a chic smart/casual look (my favourite). What I love about this shirt is obviously, the frills! They're not too in your face (which screams fashion-trend) I really do adore the "frill trend" but some of the clothing I have seen has been a bit too much. 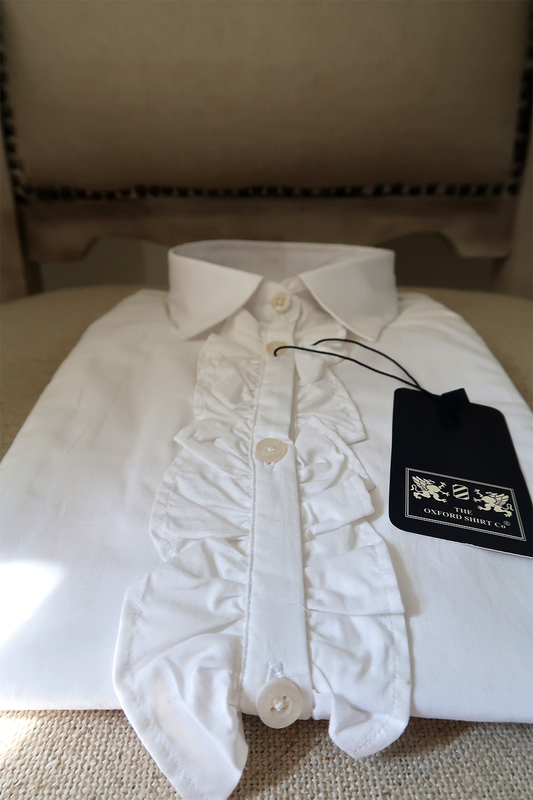 But, the Oxford Shirt Co have totally nailed this, it is the perfect balance between femininity and sophistication. The shirt fits really well and it feels nice to wear too. 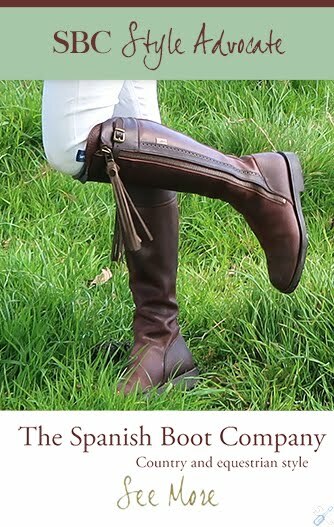 You can feel the quality and the design is gorgeous. Are you a frilly shirt fiend? 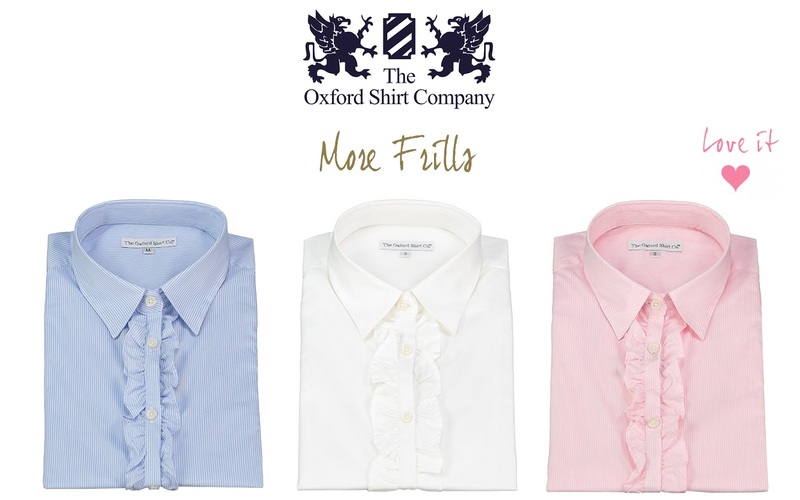 Is there a frill shirt you think I should own? Do let me know! Products marked with an asterisk * have been donated to me for review. All opinions are my own and I will always be honest and truthful. 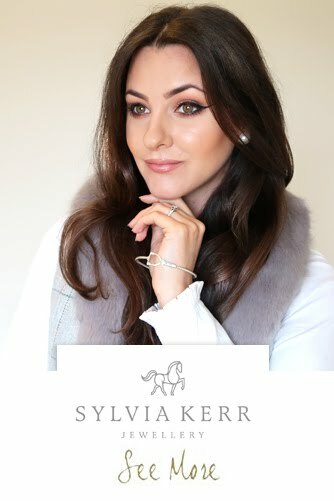 Styling, design, photography, wording. opinions and quotes (in gold and black) by self.